Did you know that Plano was almost named Fillmore, in honor of President Millard Fillmore? Instead, the townsfolk went with Plano, which is Spanish for “flat.” Everyone agreed that the word described the general area, so the name stuck. It has to have a tree board or department, which is responsible for managing the area’s trees. It must pass a tree care ordinance that provides guidance for planting, maintaining and removing trees in public areas. It must set up a community forestry program with a budget of at least $2 per capita each year. It must have an Arbor Day celebration of some sort. Frisco has been named Tree City USA since 2003. The city has also been honored as one of the “Best Places to Live” by CNN and a “best place to move” by Forbes. And how did it get its name? The area was situated along one of the lines of the St. Louis-San Francisco Railway, which was commonly referred to as “Frisco.” In 1904, residents chose the name “Frisco City,” which was soon shortened to one word. Residents of both Frisco and Plano have much to be proud of in their communities, and we enjoy working in the area. 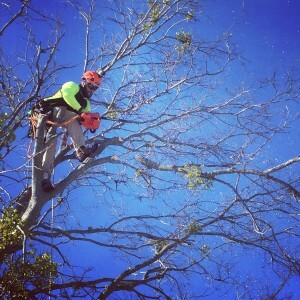 For top-of-the-line Plano-Frisco tree trimming service, call us today. We’re happy to get started on your tree pruning needs! 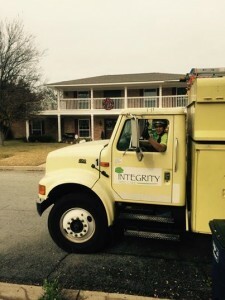 Since Integrity Tree Care was founded in 2001, we’ve focused on giving our clients the best customer service available. 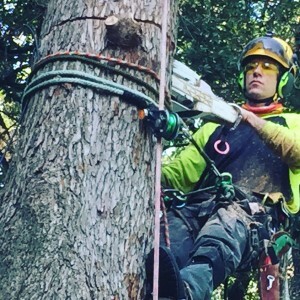 Our team includes two certified arborists and can handle any tree-related job you may need, including pruning, tree removal, stump grinding, stump removal, cabling and bracing, storm damage cleanup and much more. If you’ve been searching for a Plano-Frisco tree trimming service, you’ve found the right one! Contact us today to put us to work for you, whether you need tree pruning or any other service. We’re here to help.